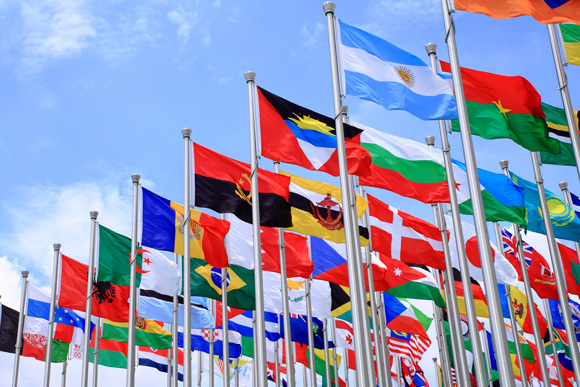 Starting a new business in a foreign country can be challenging. Three Sixty safety can help by explaining the federal regulatory requirements concerning safety and health and help you create a safe and healthful workplace for your employees that conforms to federal law. States with OSHA-approved state plans have adopted standards equivalent to OSHA’s. Most businesses with 11 or more employees at any time during the calendar year must maintain records of occupational injuries and illnesses as they occur using OSHA Form 300, Log of Work-Related Injuries and Illnesses. Such recordkeeping is not required for employers in most retail trade, finance, insurance, real estate, and service industries. Employers must inform their workers about the dangers of chemical and physical hazards in their workplaces and train their employees regarding proper safeguards. This includes providing information on the workplace hazards and informing employees of the exposure’s on the job as well as describing protective measures to prevent adverse effects. All businesses covered by the OSH Act must comply with federal workplace safety and health standards, or comparable state standards, if the workplace is under the jurisdiction of a state agency administering an OSHA-approved safety and health plan. Every establishment covered by the OSH Act is subject to inspection by federal or state compliance safety and health officers who are chosen for their knowledge and experience in the occupational safety and health field. 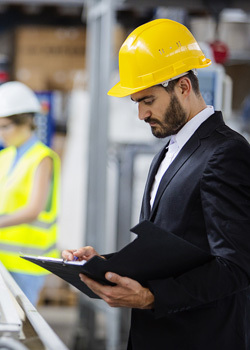 OSHA conducts workplace inspections of businesses under state jurisdiction to enforce their own standards that are “at least as effective” as federal requirements. These government agencies often perform unannounced inspections and have the power to cite and impose penalties for violations as well as shutting a business down for lack of compliance to their standards. The Three Sixty Safety consultants can provide information to assist employers regarding business safety and health concerns. Three Sixty Safety specializes in designing safety programs that ensure you will be fully compliant with all U.S. standards and regulations. Our experience developing “Ground Up” safety programs ensures you will get started with an elite implementation plan and the floor up to ensure “Safety” is a priority in your operation. Call Three Sixty Safety today at (586) 778-9900 and let us help you implement a compliant World Class Safety Program.